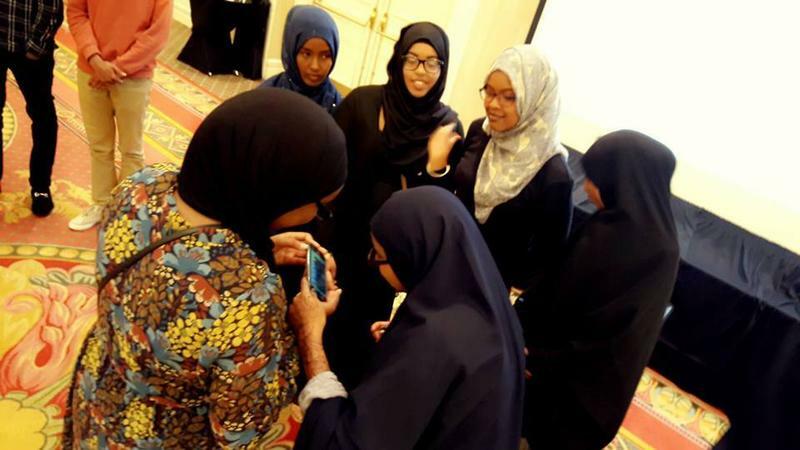 On Friday night, hundreds of Somali American high school and college graduates will celebrate their academic achievements during the annual Ohio Somali graduation. Eight years after the first ceremony, the number of young Somalis donning caps and gowns has increased dramatically. 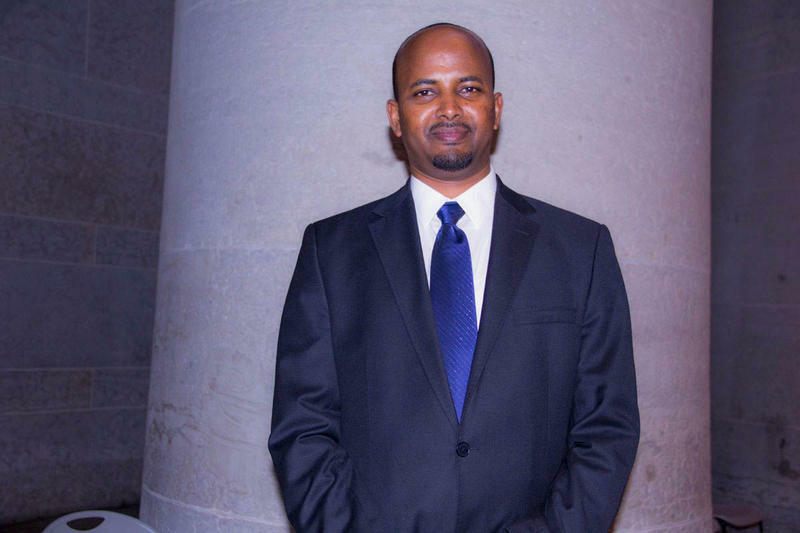 Jibril Mohamed, director of the non-profit SomaliCAN, says in 2010 the graduation rate for Somali students in Ohio was about 50 percent. That's dramatically higher than the average student in the state. Today, that rate is 80 percent. The issue, Mohamed says, stemmed from a cultural difference: In Somalia, parents rely entirely on the teachers to educate their child, whereas in the U.S. the effort is more like 50-50. Mohamed says the event started as a way to encourage Somali parents to be more involved in their children's education, and for teachers to be more familiar with the community. Now the event continues to motivate young people, parents and educators. 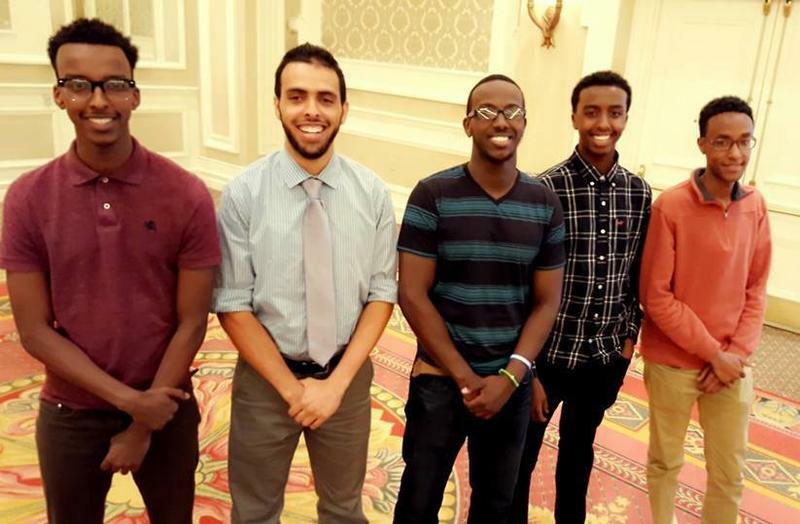 And each year, SomaliCAN awards college scholarships to 11 high school graduates. "It's a way to bring all of us together at the end of the year after working so hard to produce all of these graduates," Mohammed says. 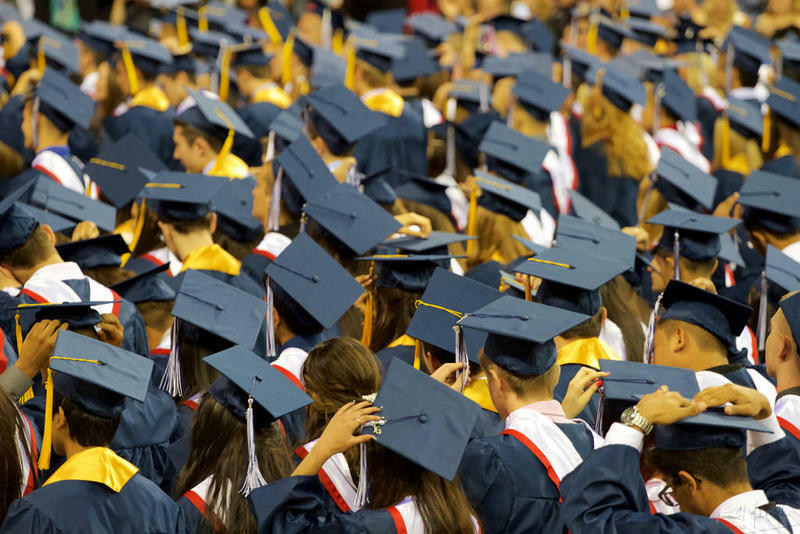 An annual study co-authored by Johns Hopkins University says the U.S. high school graduation rate is at an all-time high: 83.2 percent. But the report released Wednesday finds that Ohio’s graduation rate has stalled. 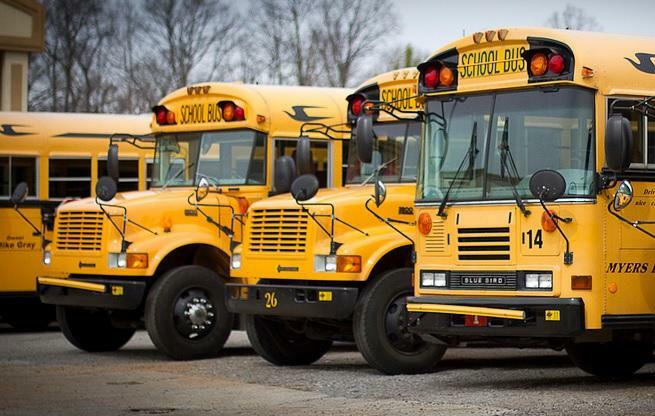 Ohio’s high school juniors may head into their summer break uncertain about what they need to do to earn a high school diploma. At the moment, they must reach a certain score on seven end of course tests. But that is likely to change.